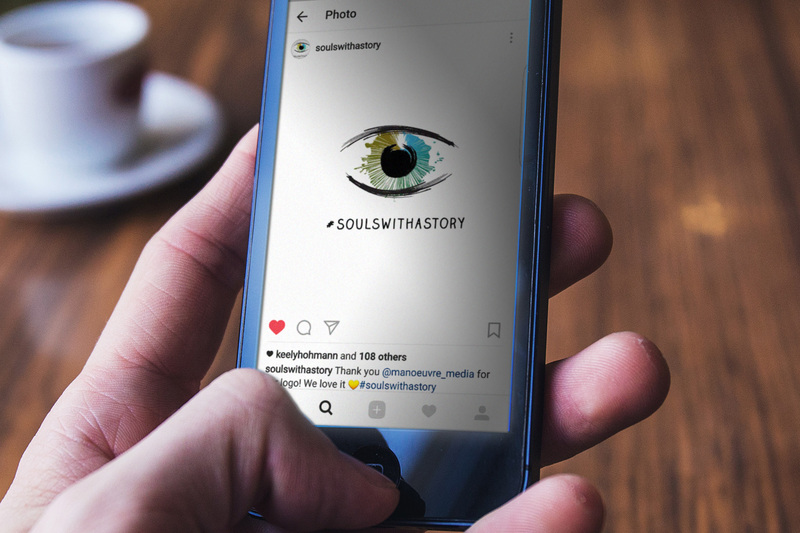 Souls with a Story is an amazing social media channel for sharing people’s inspirational stories. For each touching story, a photo of the person’s eye is featured. 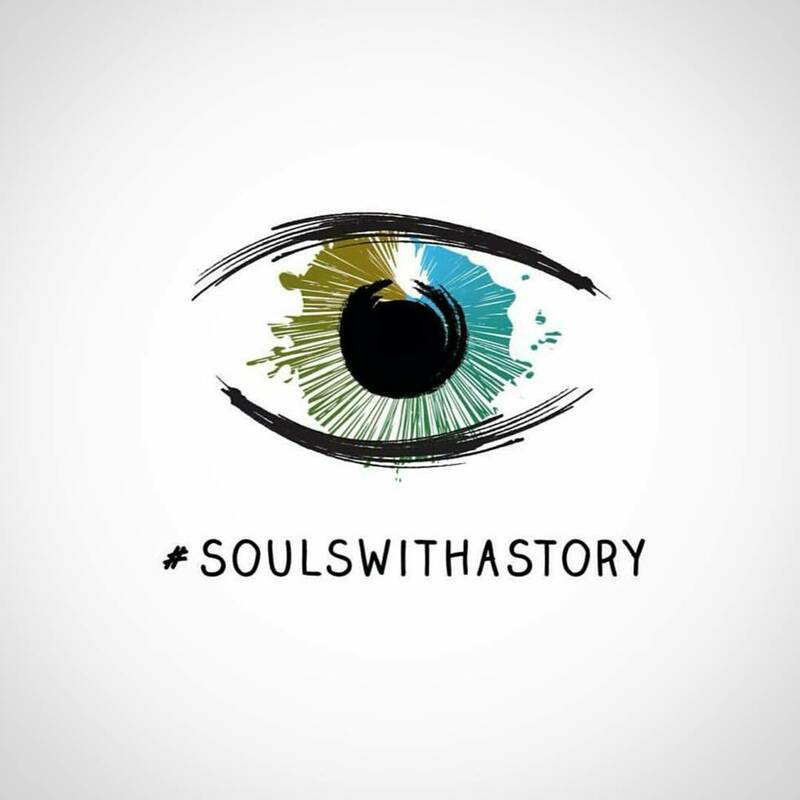 Souls with a Story contacted Manoeuvre to create a logo which represents everything the channel stands for; connecting and inspiring people through their stories.